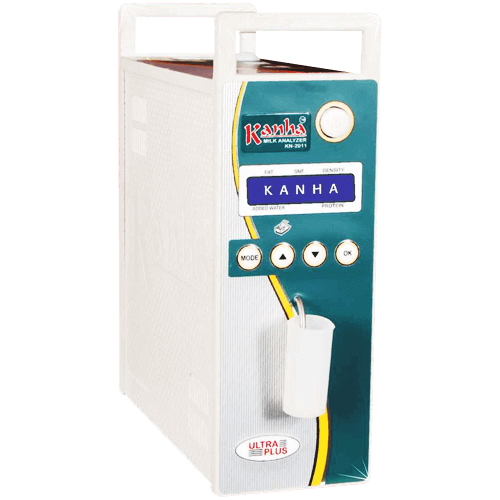 Kanha Milk Testing Equipments Pvt. Ltd. 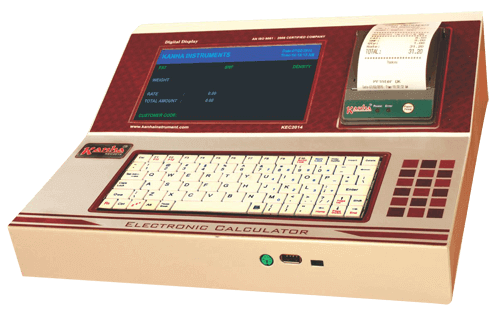 Established in the year 1984, Kanha Milk Testing Equipments Pvt Ltd is one of the leading manufacturers and exporters of a wide range of Milk Testing Equipment and Dairy Instruments. 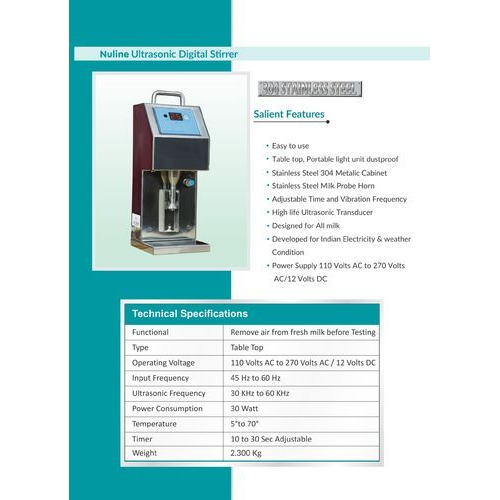 We are an ISO 9001 : 2008 certified company located in Bulandshahr, Uttar Pradesh with our sister concern company of SonyVision India that is one of the most recognized and highly reputed manufacturer and exporter of wide range of Electric equipment, Batteries of extremely high quality and international standards. 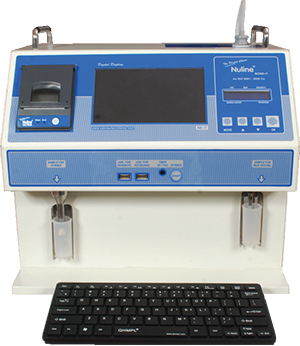 Our wide product range includes Ultrasonic Milk Analyzer, Ultrasonic Stirrer, Data Processing Unit Gsm & Gprs, DPU Milk Collection Unit, Electronic Weighing Scale, Vehicle Tracking System and Automatic Milk Collection Unit.